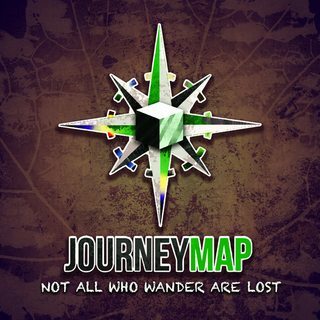 JourneyMap is a client mod for Forge which maps your Minecraft world in real-time as you explore. You can view the map in a web browser or in-game as a Minimap or full-screen. JourneyMapServer provides server admins with control over what features can be used by players. It is now in the same jar as the client.